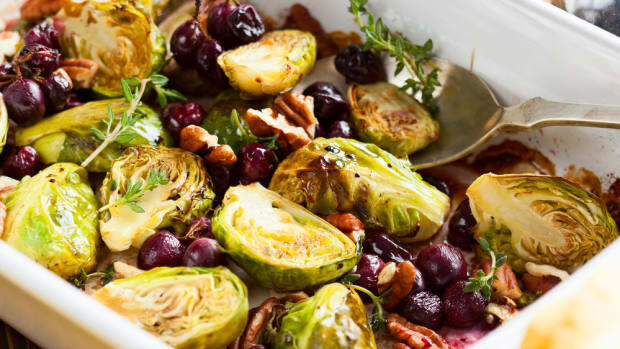 Let’s face it: Brussels sprouts are not your typical go-to veggie. 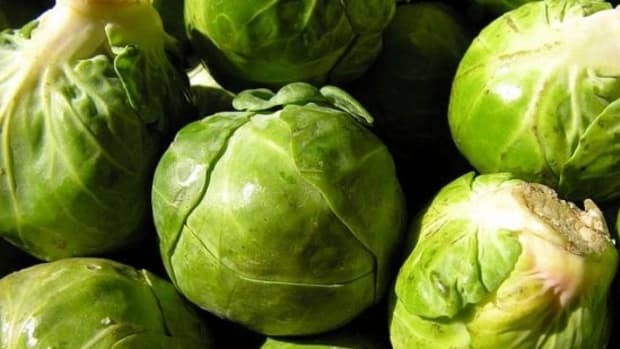 Maybe you had a bad Brussels experience as a kid (think mushy and stinky). 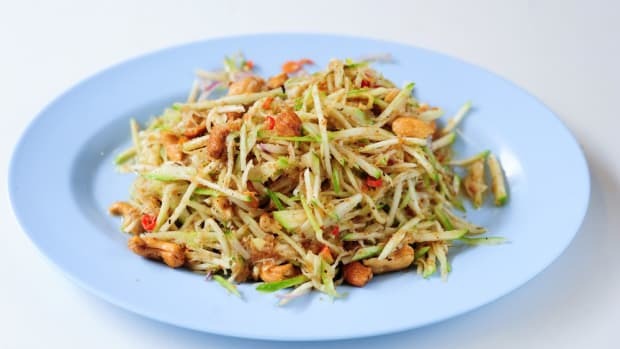 Maybe you think of them as a Thanksgiving side dish only. Whatever your reasons, it’s time to bid farewell to sub-par Brussels sprouts. It usually happens when you cook Brussels sprouts too long… the smell that makes people step back. Not only that, but when you cook them for too long, they’re more likely to lose a substantial amount of their nutrients. 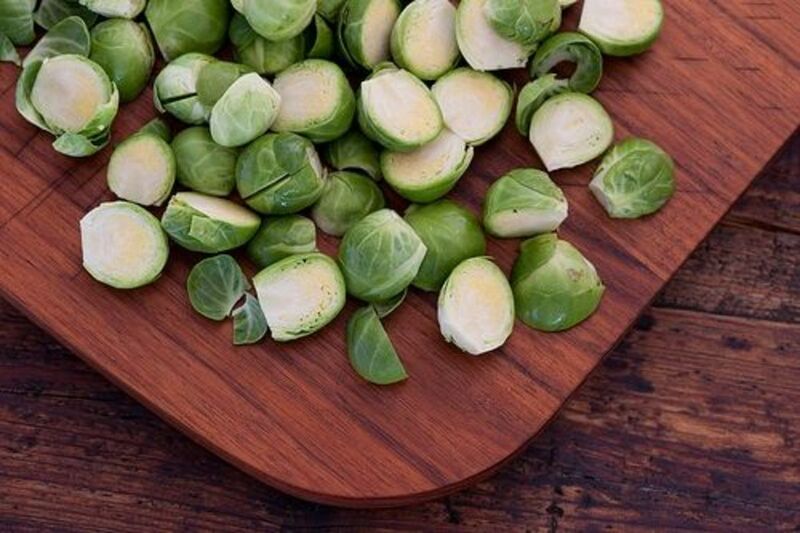 Check out this overview to learn more about the basics of Brussels sprouts. For some inspiration and delicious dishes, give one (or more!) of these four options a try. These recipes are sure to help bring out the best of your Brussels sprouts, and leave all of those preconceived notions by the wayside. Follow along as OA’s Laura Klein walks you through the steps to this delightful roasted dish. Here’s an option to toss something special together with your pasta. 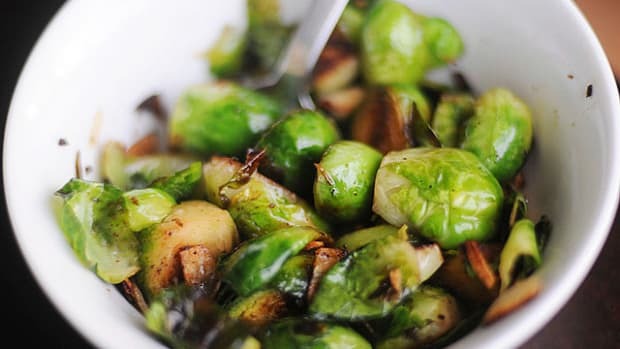 Eating Well provides the details to take a classic dish one step beyond with Brussels sprouts! 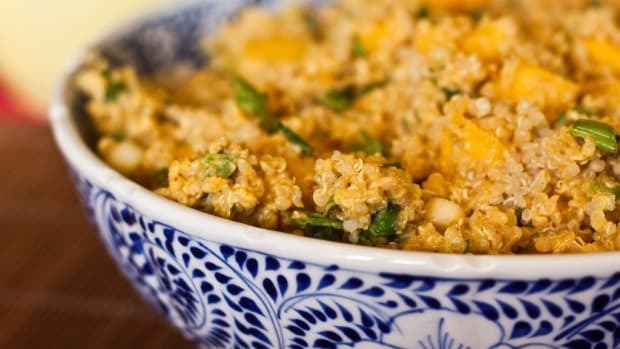 Protein and fiber make an appearance in this Whole Living main dish. Stir things up with this unique stir fry by adding Brussels sprouts as the crowning touch. It really doesn’t get any easier to deliver the goods with a crispy crunch and a light lemony touch. Courtesy of Martha Stewart, this dish could be fixed quickly for lunch or served up for a holiday treat!